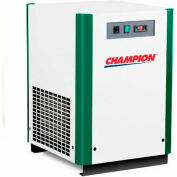 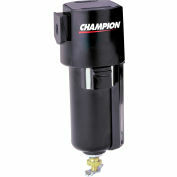 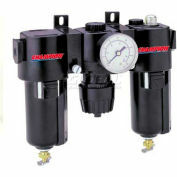 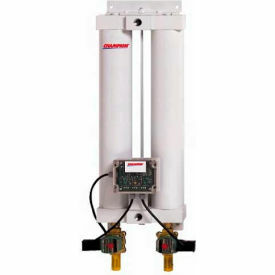 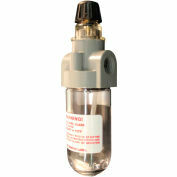 Champion® CDHM Heatless Desiccant Air Dryers are a durable, light weight, self sufficient design. 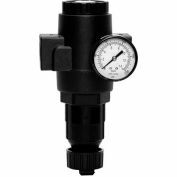 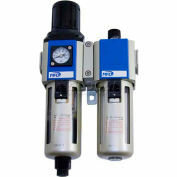 They use the proven "Pressure Swing Adsorption" (PSA) method for drying wet compressed air. 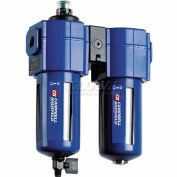 This requires having two identical towers containing hygroscopic desiccant.